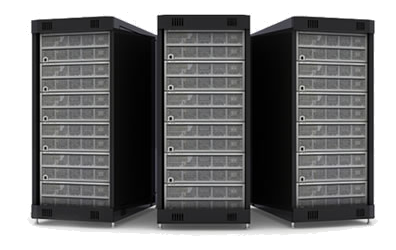 Store your critical data with e-storage. Fast access and always available? backup and share them securely. Online workspace where you can share documents and collaborate. Have your business data backed up automatically off-site and secure where you can access anytime, anywhere. 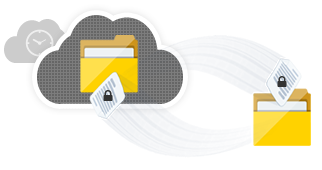 Upload and share large files without sending them over via email, CD, DVD or pen drive. A simple and convenient way to archive emails. No more hassles on managing PST files or your own mail archive system. Access files and folders via mobile devices instead of the customary web access. SSL login and transfer make it safe to upload and share files. 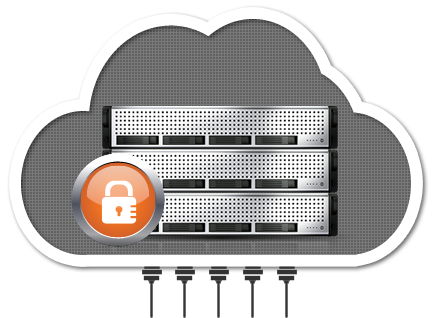 e-Storage encryption ensures privacy of your data. 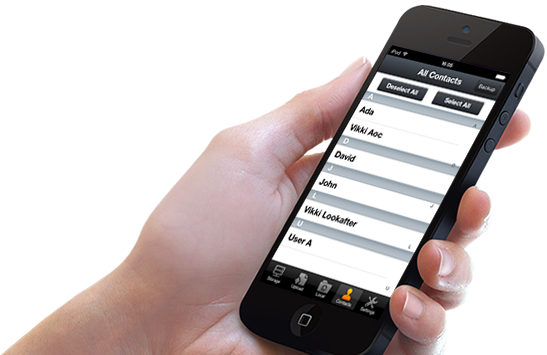 Save unlimited phone contacts in multiple versions via e-storage mobile app. 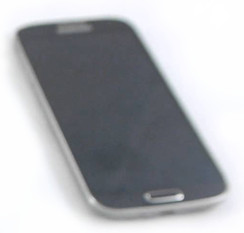 Move or restore contacts to any iPhone and Android phones instantly. Is it faster to access your data at TM datacenter or some unknown datacenter somewhere across the world? And what happens when there is another occurrence of the broken undersea fiber optic link that happened not long ago due to natural disaster? 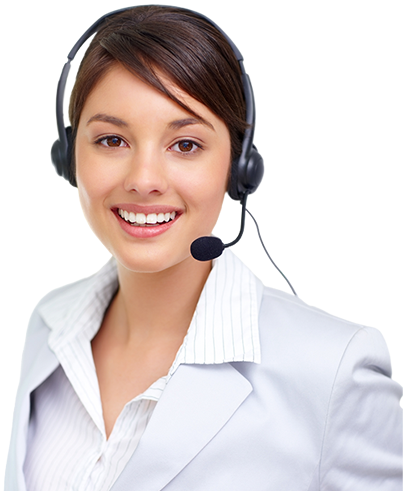 TM e-storage Support Team provides business hour phone support as well as 24x7 email support. What sort of support are the free service providers giving to the user? 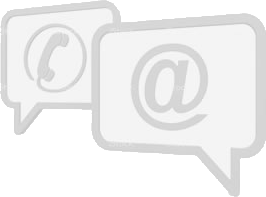 Do they have a phone number for the user to call like e-Storage Service does? And how much is that going to cost for the local user to do that if there’s one? Would you rather keep your critical data with e-storage Service provided by the top branded local established ISP, or some online companies whose office and data center across the world that you know nothing about? What happens when these companies collapse? Would you choose online service providers that have to abide by the rules and regulations of NSA, which risk your information being captured and analyzed? 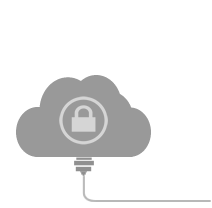 e-storage Service always makes a redundant copy of the data you back up and rest assured that the Storage servers are safely protected at ISP highly secured data center. Do free services offer the same level of redundancy and safety measure?